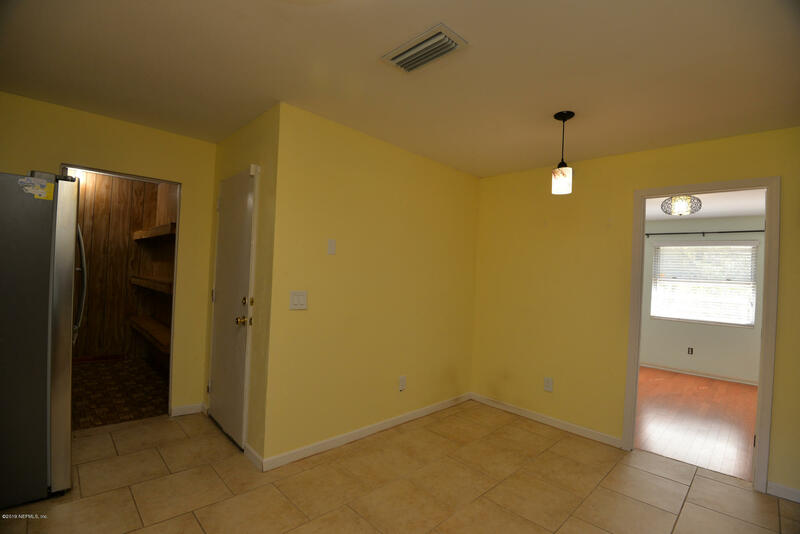 Come home to Comfort! 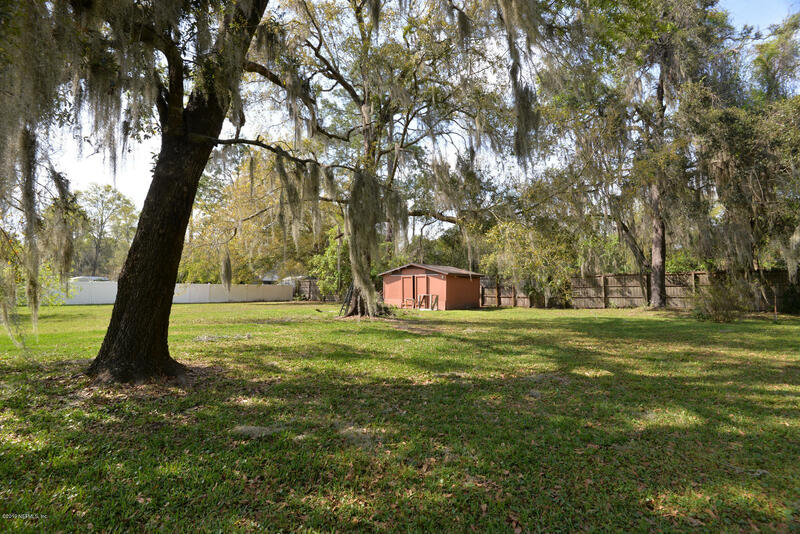 0.78 acre lot filled with beautiful lush landscape & treescape including fruit trees. 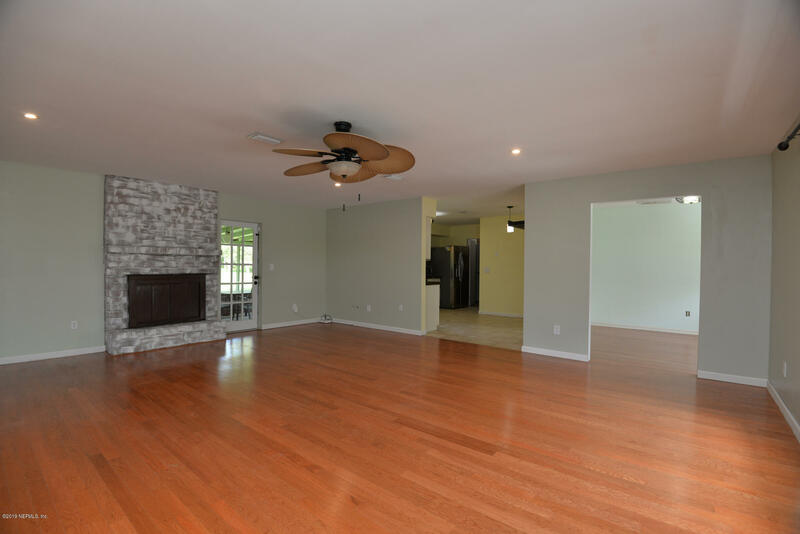 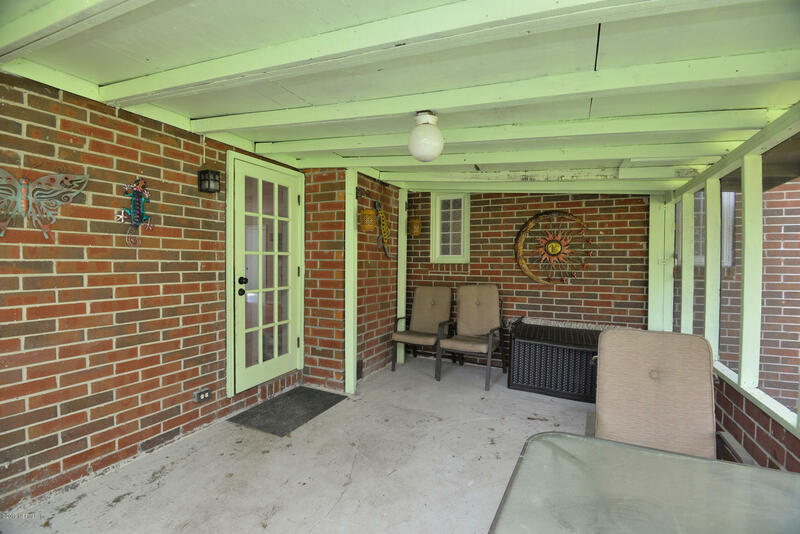 Enjoy the warmth and charm this brick home brings the moment you step inside the huge, open living room. 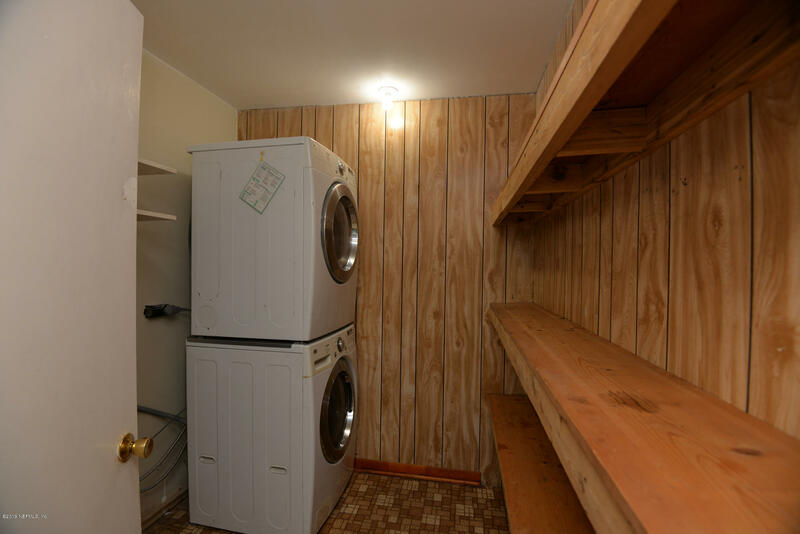 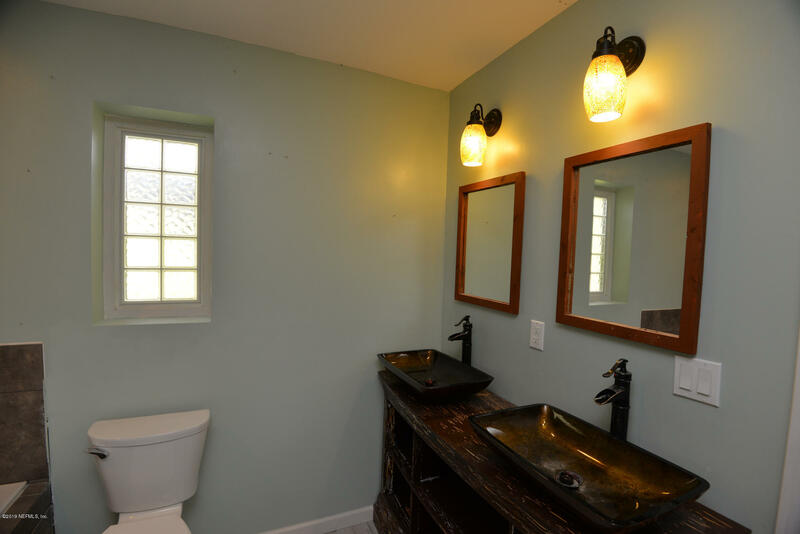 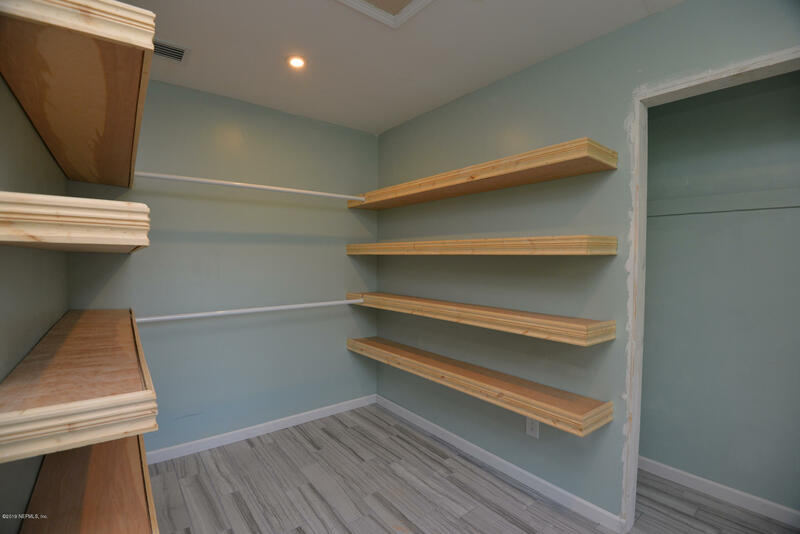 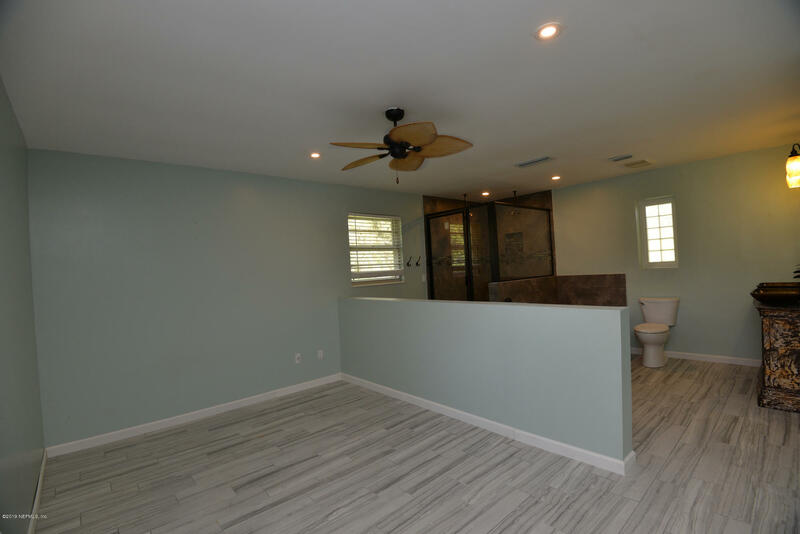 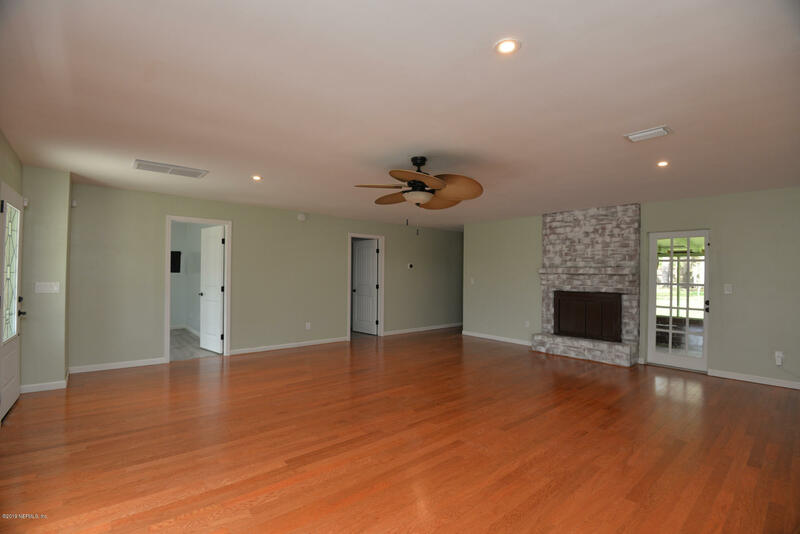 Throughout the home, you'll find wood and tile flooring. 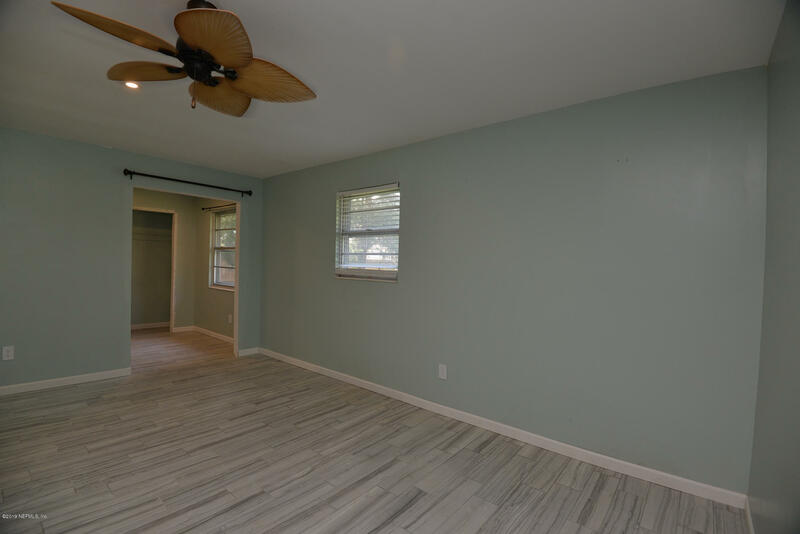 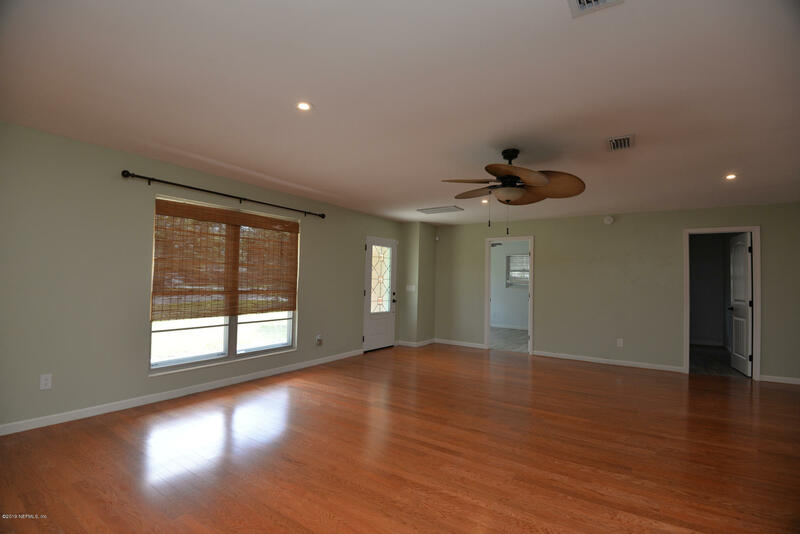 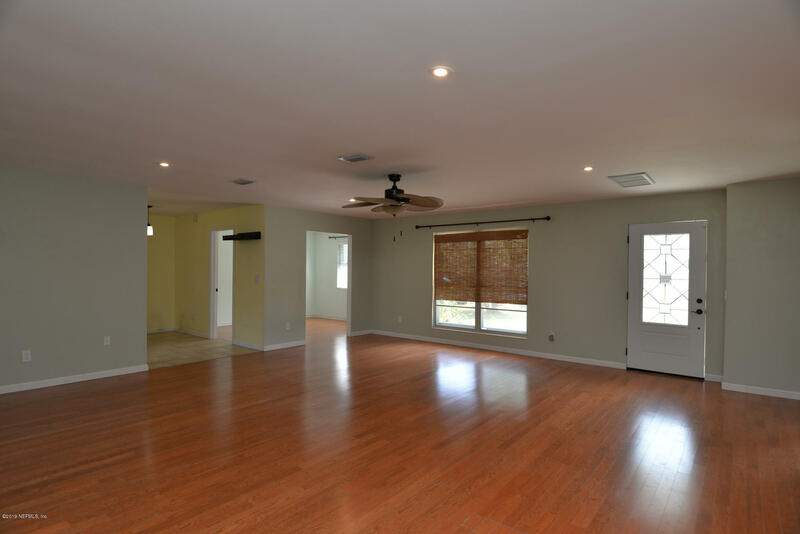 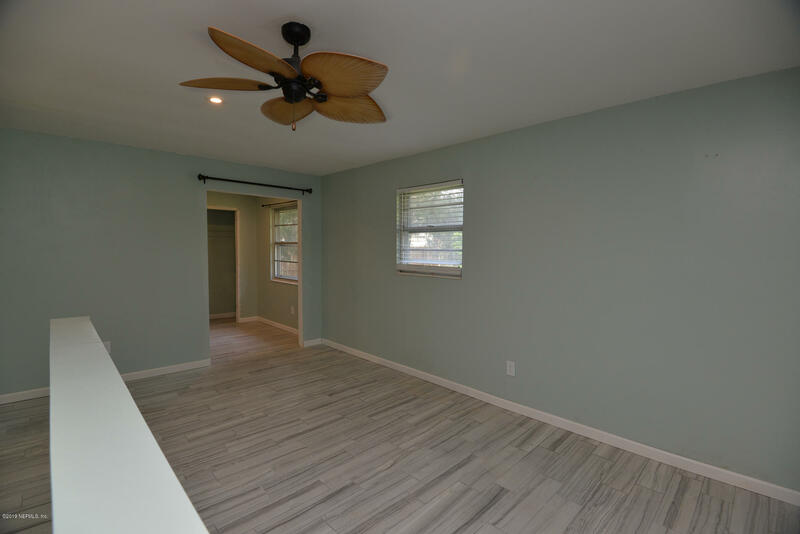 The inviting living/dining room combo is great for entertaining family and friends with large windows letting in lots of natural light and brick fireplace. 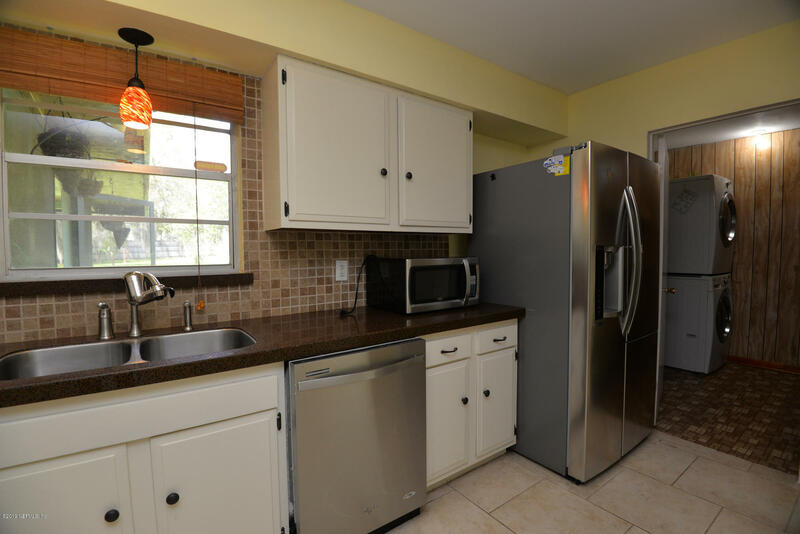 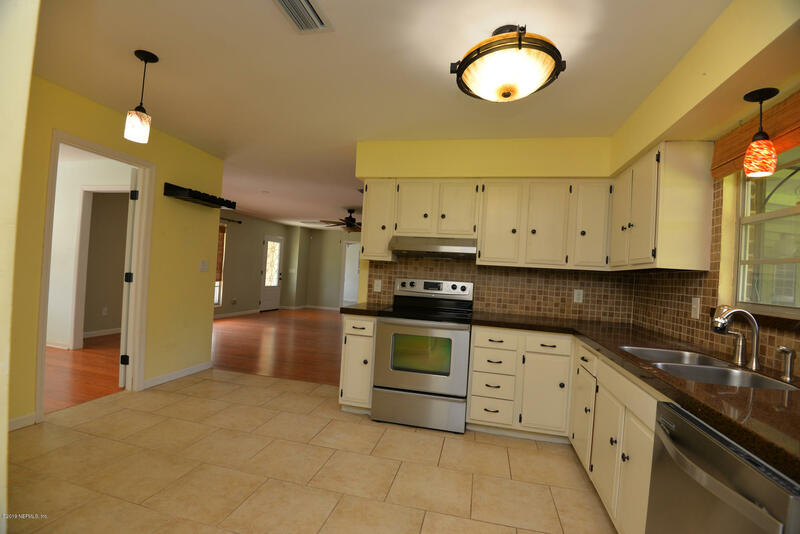 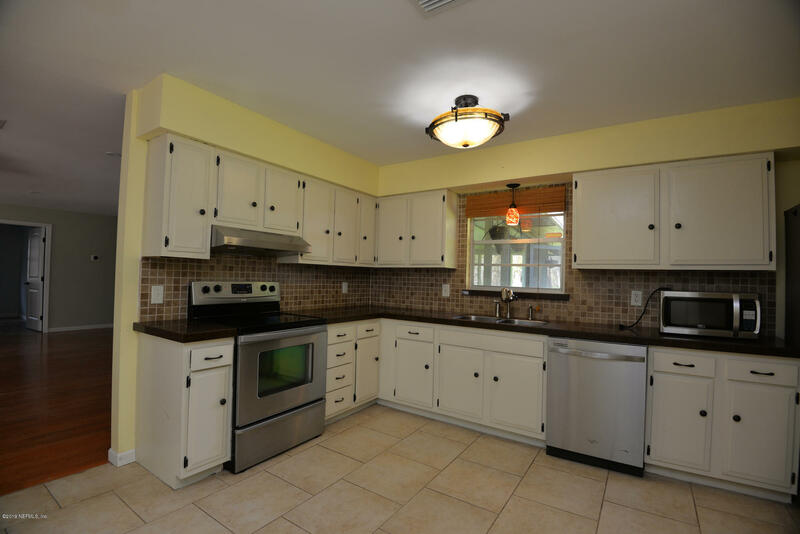 The spacious kitchen offers plenty of room and is highlighted with stainless steel appliances and a natural backsplash. 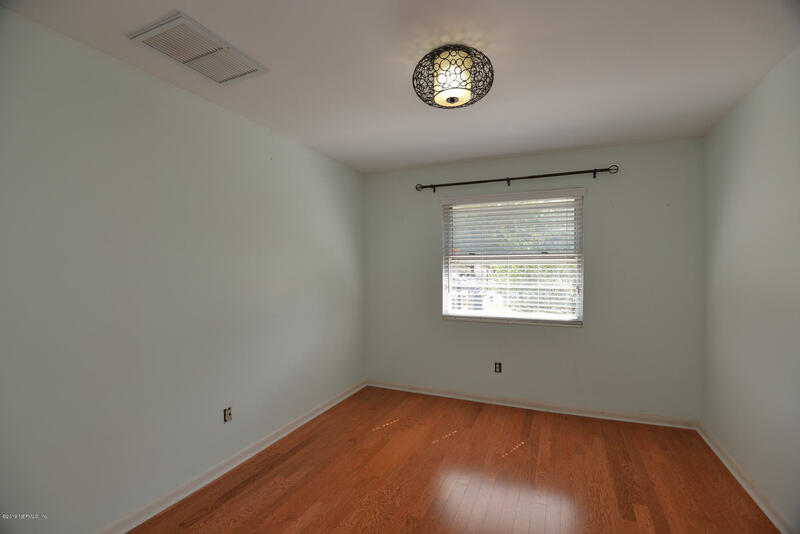 Roomy bedrooms. 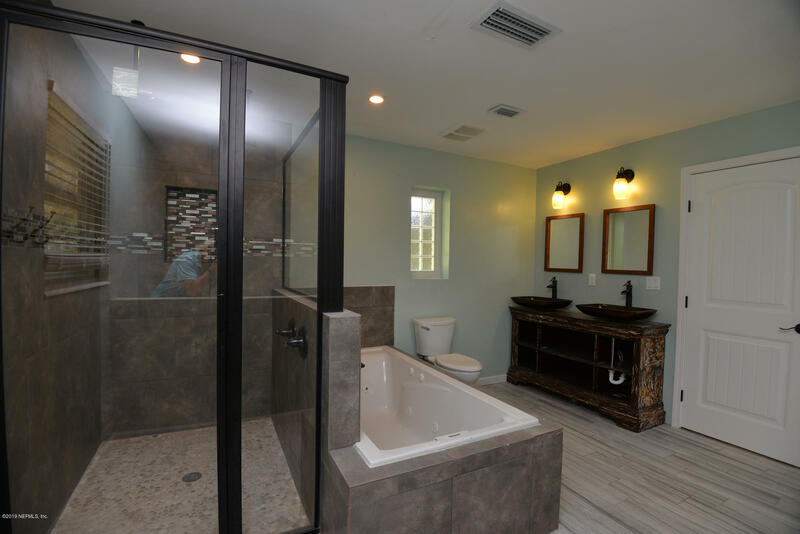 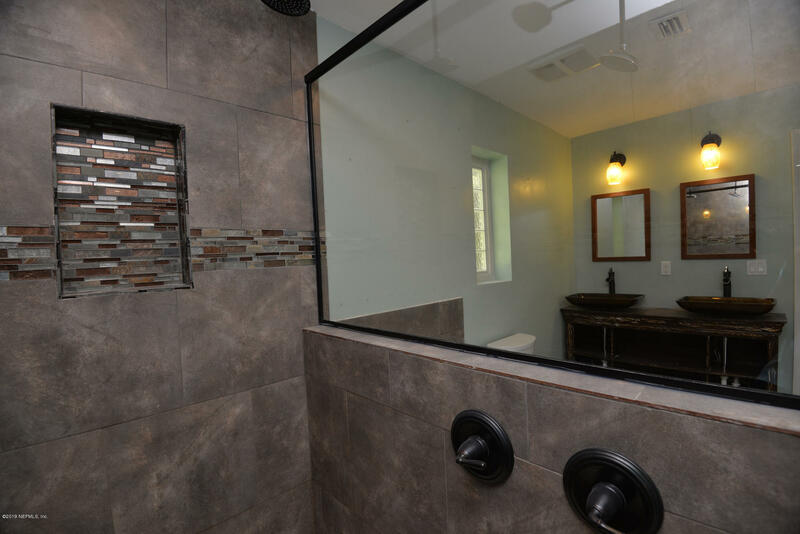 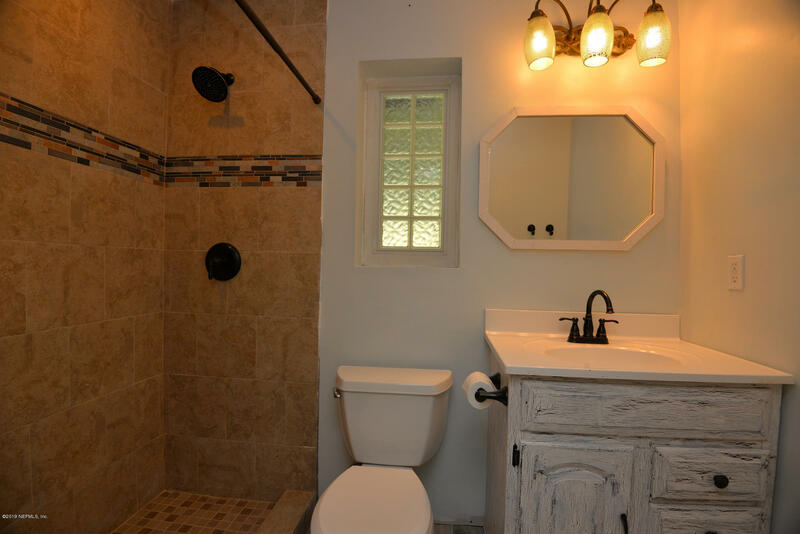 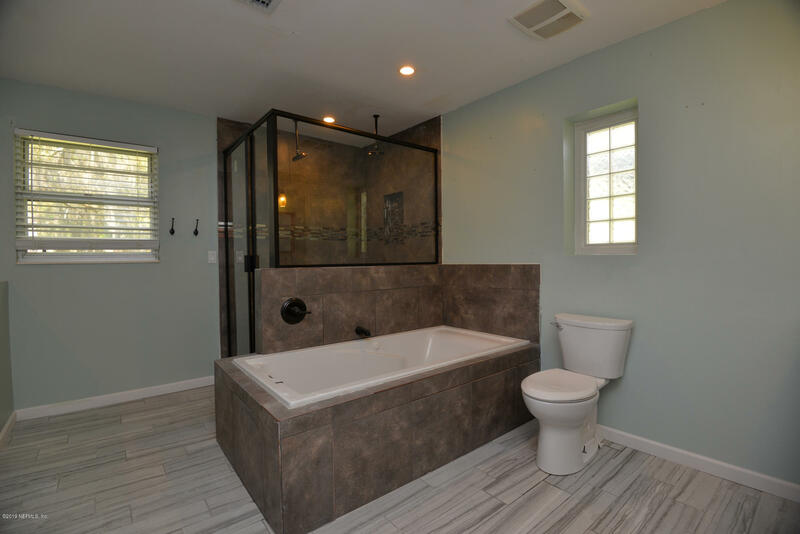 Master offers a private bath with standing shower with dual rain showerheads, separate jetted soaking tub, dual vanities. 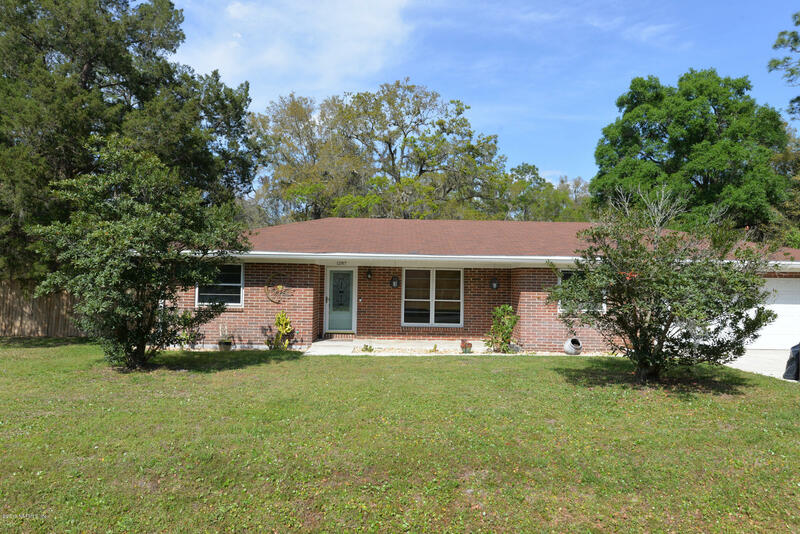 South on SR 13 to Fruit Cove Rd, turn right approx 1 mile to left on Tangerine. 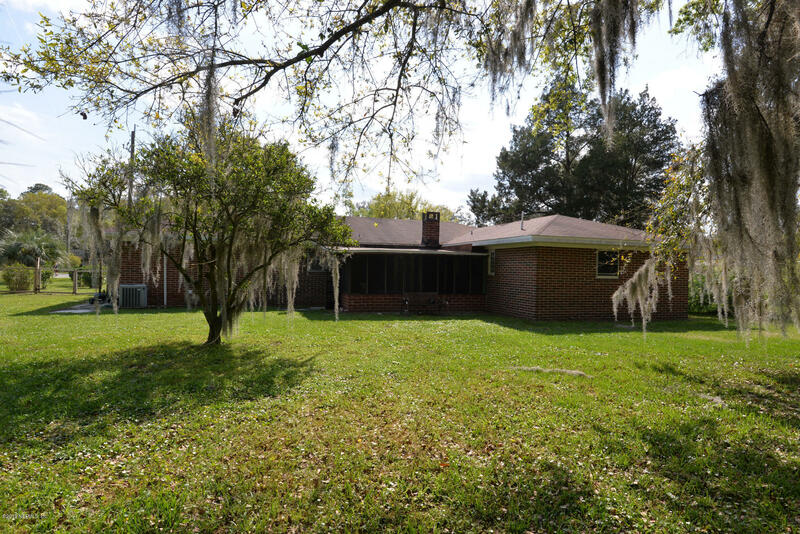 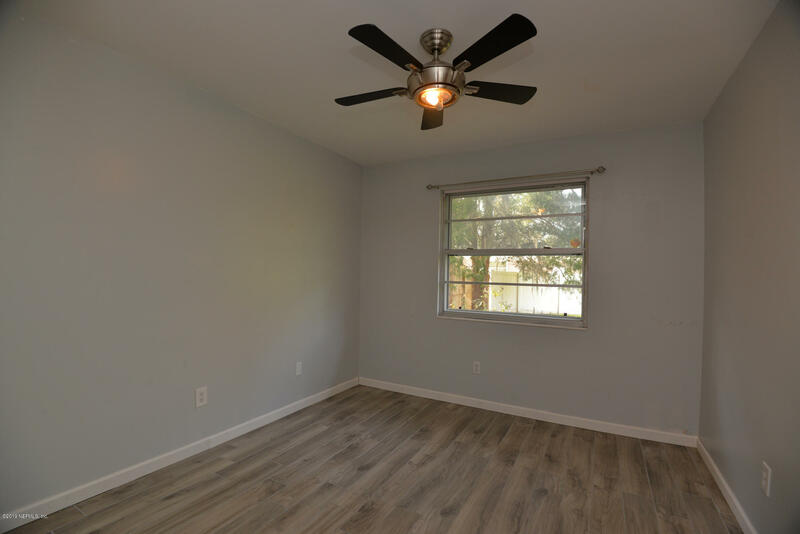 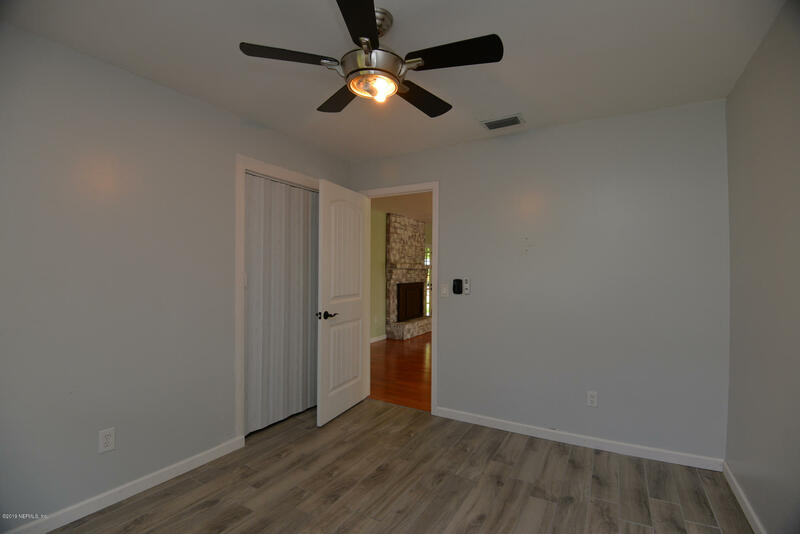 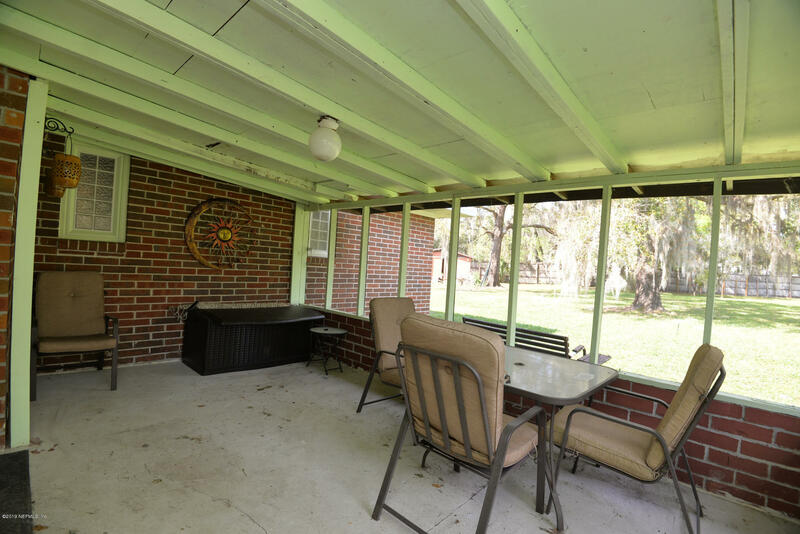 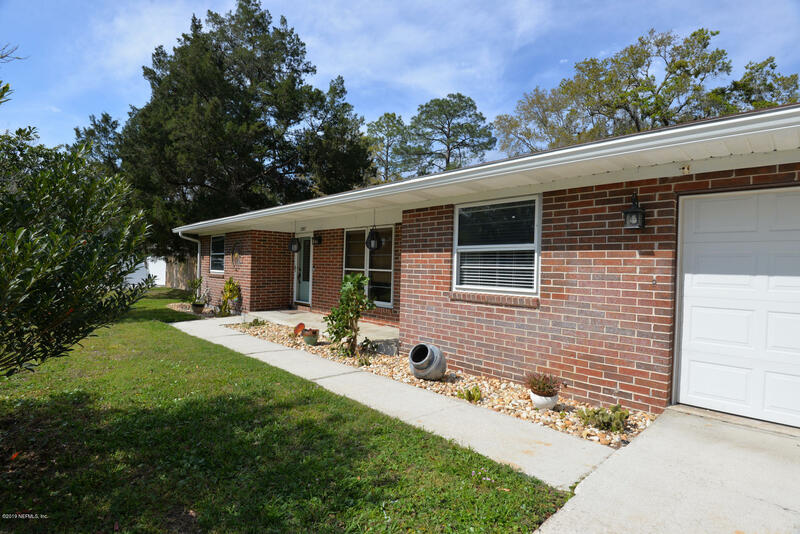 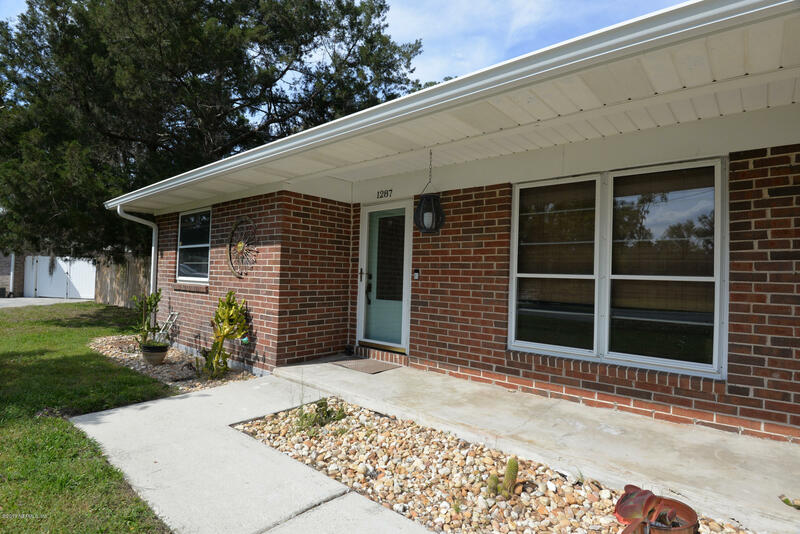 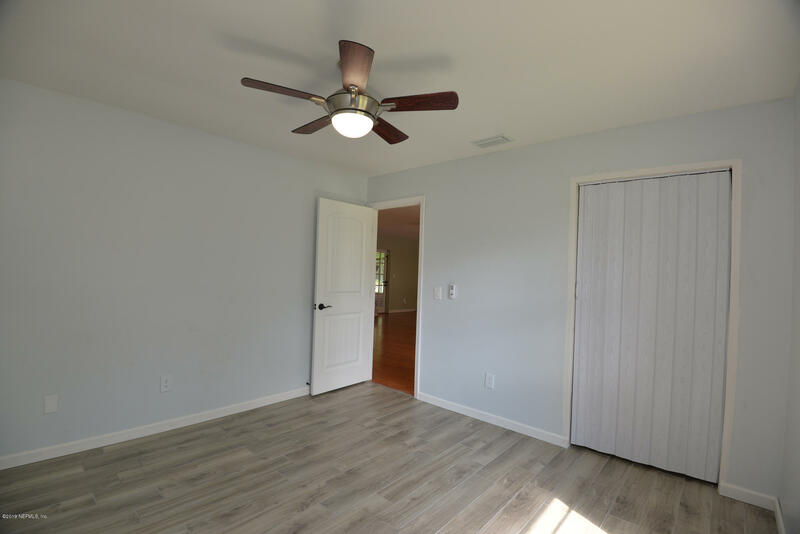 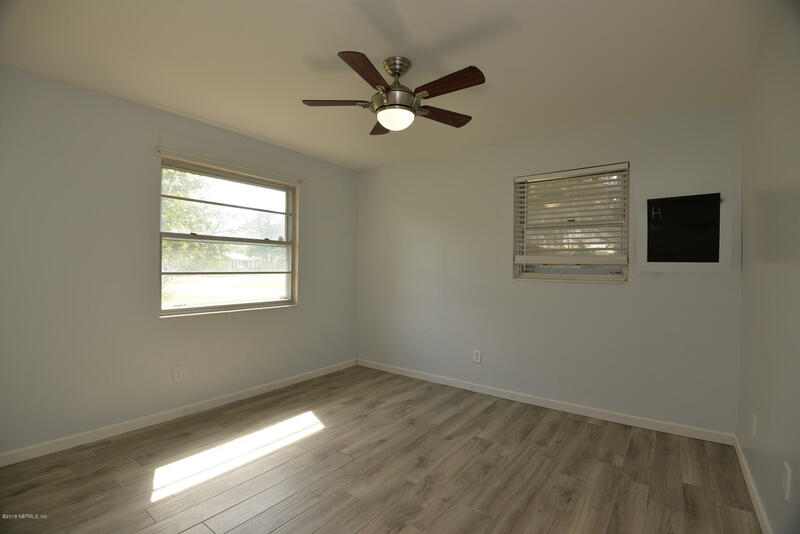 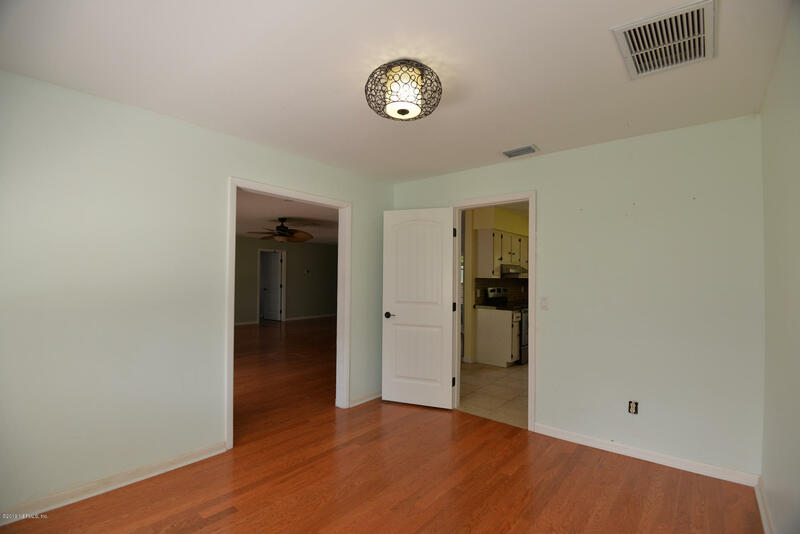 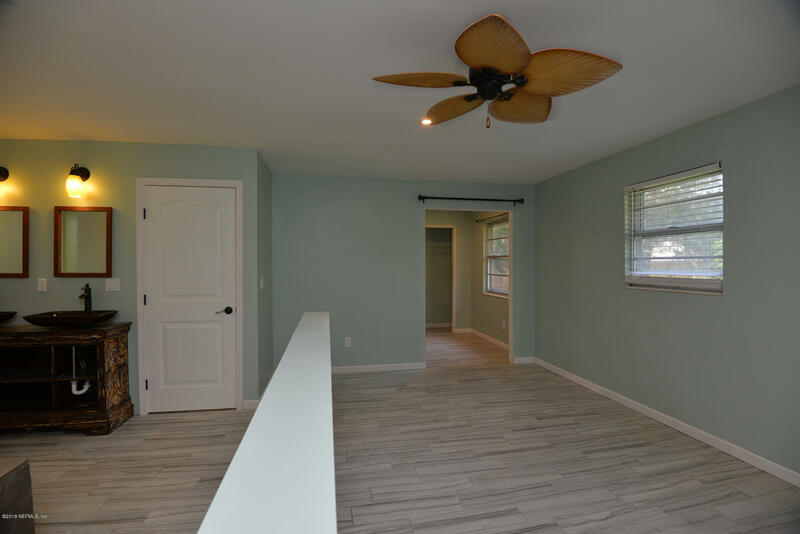 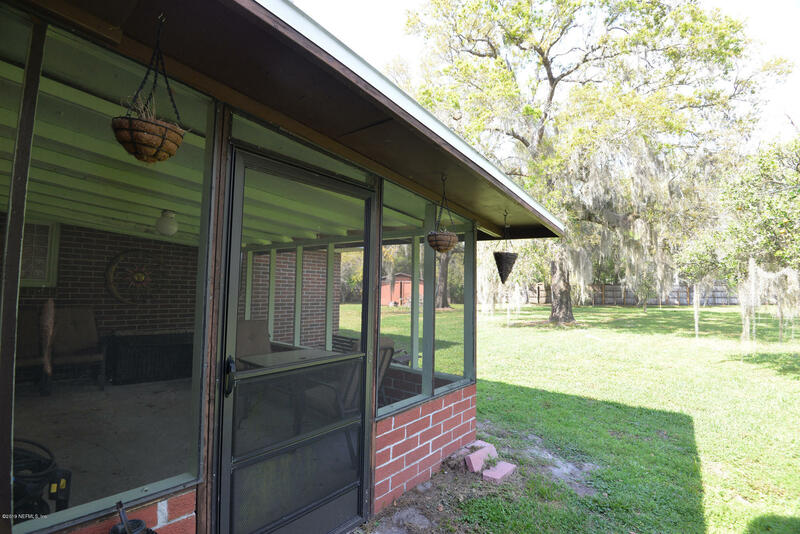 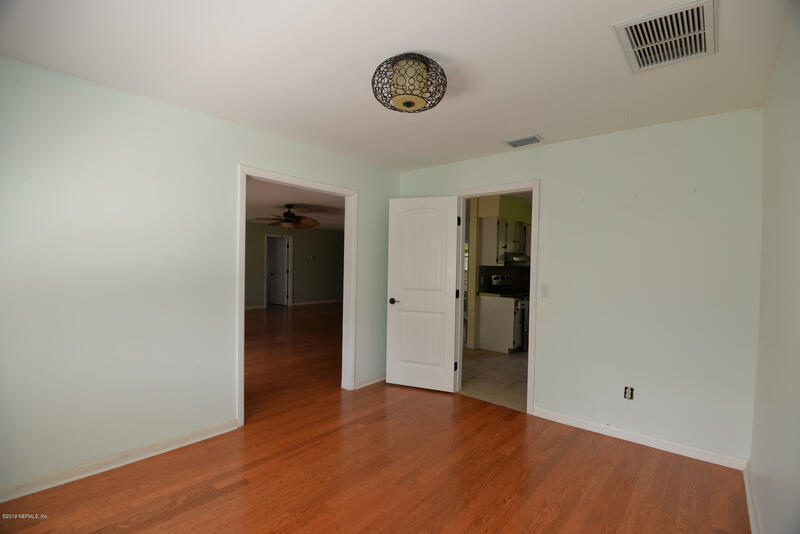 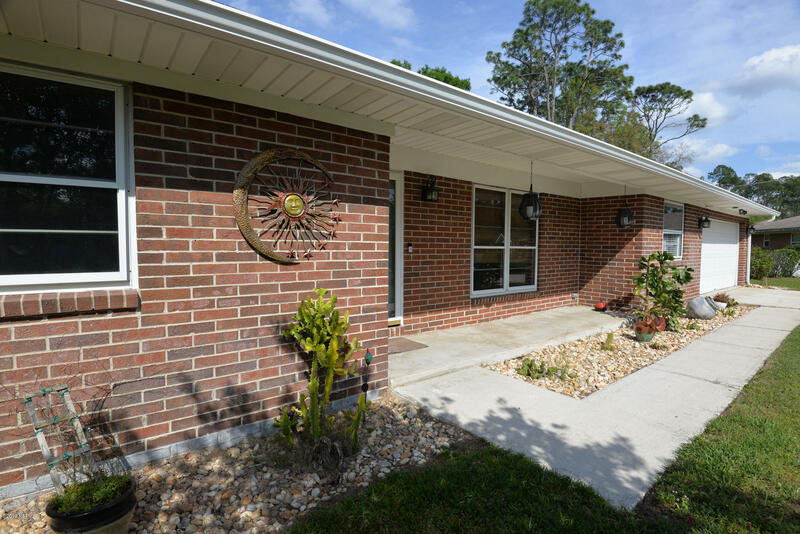 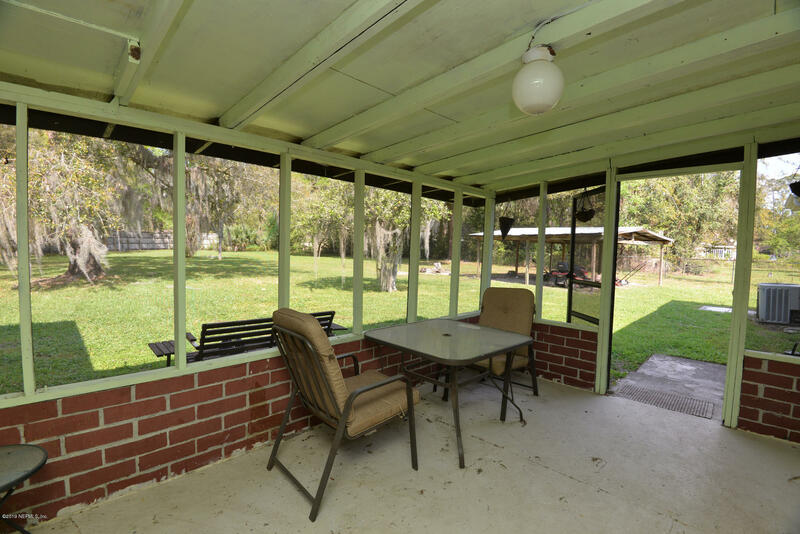 1287 Tangerine Dr is a 1,670 (*estimated) square foot home with 4 bedrooms and 2 bathrooms located in Jacksonville FL, ST. JOHNS County. 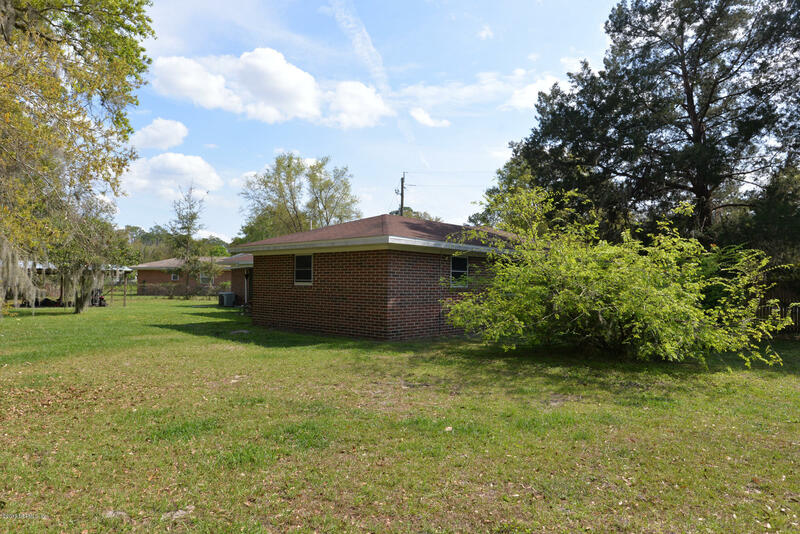 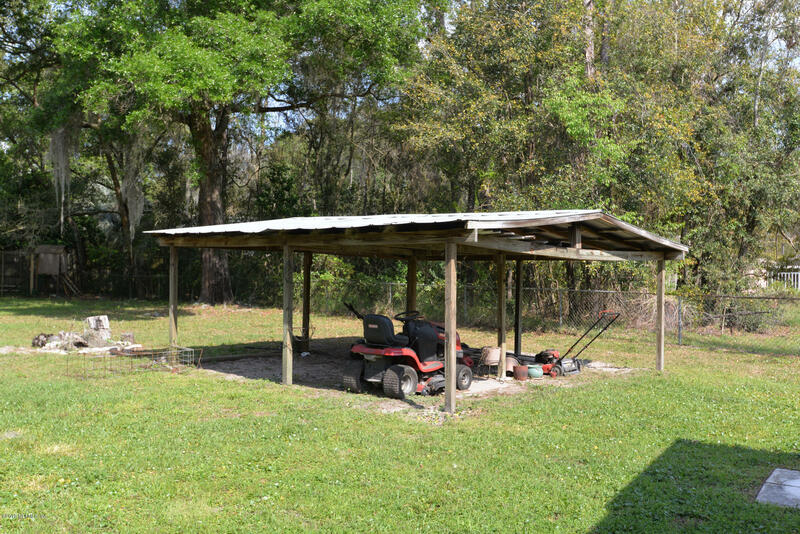 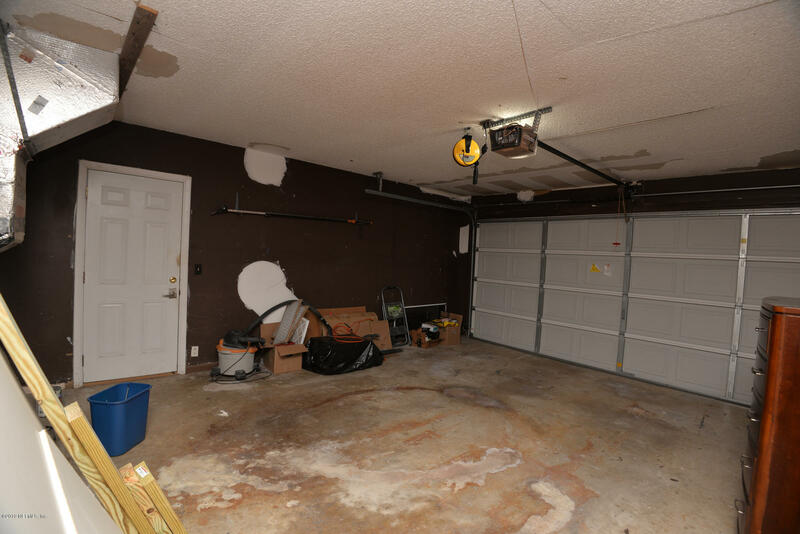 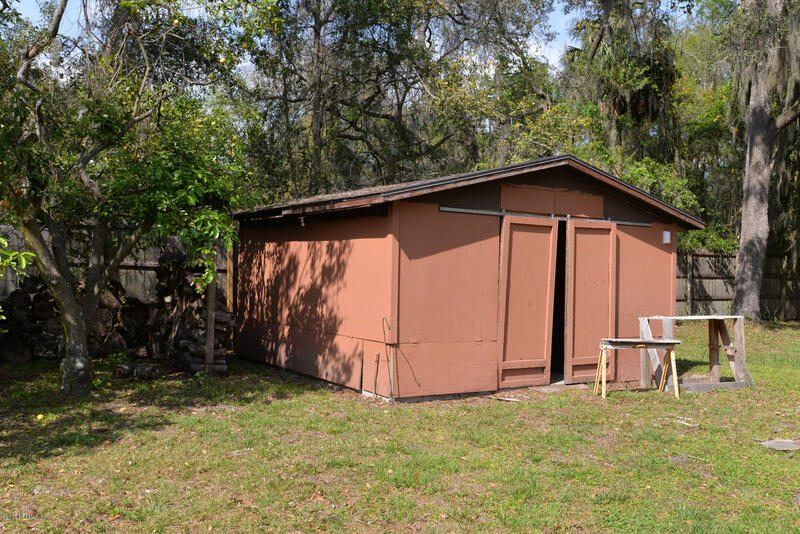 This property is listed for sale at $250,000 and is currently active and accepting offers.